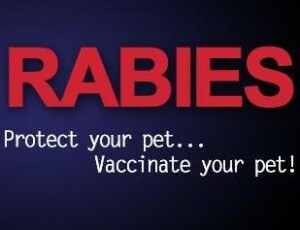 Welcome to the Hunterdon County Department of Health. 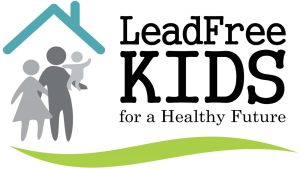 Our mission is to prevent disease, promote healthy lifestyles, and protect the health and well-being of all residents and visitors of Hunterdon County. The staff at the Department of Health is a multi-disciplinary group: Public Health Nurses, Registered Environmental Health Specialists, Health Educators, Entomologists, and Infectious Disease Specialists. This team works together in providing a healthy community for people to live, work and play. 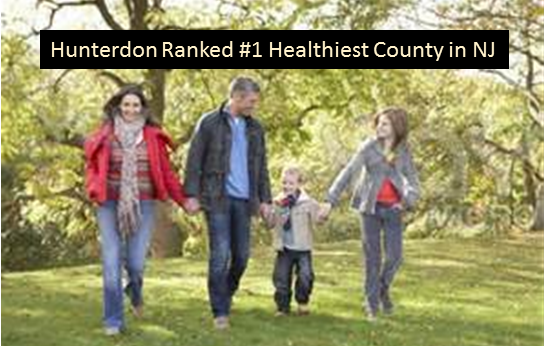 Hunterdon County was named the healthiest county in New Jersey two years running in a Robert Wood Johnson Foundation study of vital health factors that influence health. Learn more about that study here www.countyhealthrankings.org/. 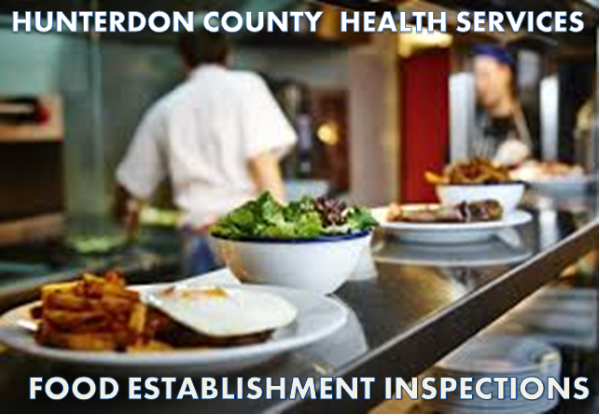 The team at Hunterdon County Department of Health is proud to serve and contribute to improvements in our public’s health every day. 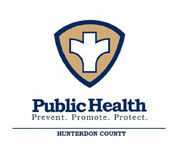 I invite you to learn more about the programs and services provided by the Hunterdon County Department Health. Some of our key programs include individual health services, environmental health, public health emergency response, recycling, and mosquito control. 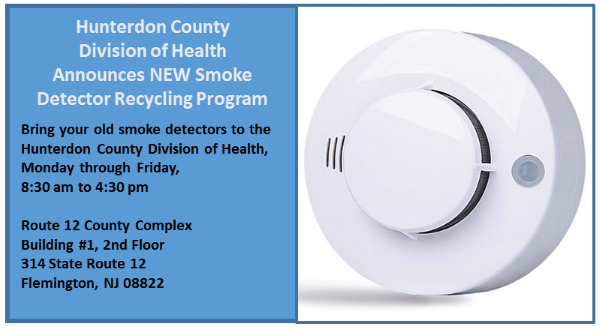 If you are interested in learning more or becoming a health department volunteer, please call us at 908-788-1351 or email me directly at kdemarco@co.hunterdon.nj.us.